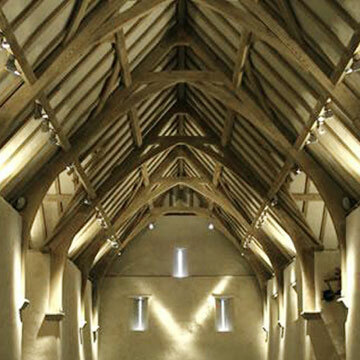 Welcome to 'The Lime Plaster Company'. An award winning, family owned Traditional Plastering company based in Guelph, Ontario, Canada. Our aim is to promote awareness of the unparalleled benefits of using both Hydraulic Limes and Non hydraulic Limes and Clay based plasters in many aspects of todays construction industry. Whether it's the remediation of existing Heritage Plaster or heritage Mortar work or planning for a new modern, green or sustainable construction project....'The Lime Plaster Company' caters for all. 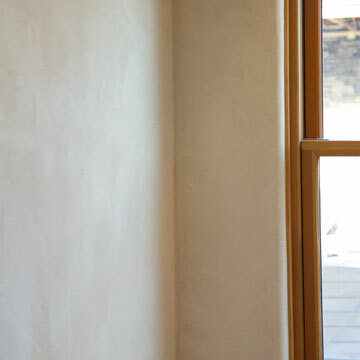 As well as the installation and repair of Lime Plasters and Lime Mortars including cornice repair and other ornamental work, we also install Clay Plasters. These Clay Plasters are beautifully versatile, designed as a natural wall covering for both residential and commercial installations. With over 200,000 sqft of American clay application experience in Ontario alone, we have learned to truly appreciate the incredible range of benefits these plasters offer in your living/work space. Visit the American Clay Website and see just some of the finishes available. 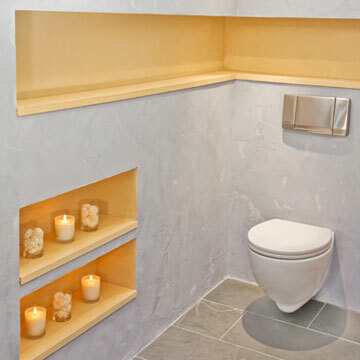 Whether your project is interior or exterior work, Lime, Clay, Gypsum or Drywall. 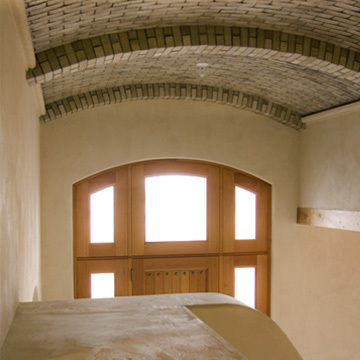 The Lime Plaster Company provides on-site consultations catered to answer any queries you may have, and give step by step guidance with a variety of options on the appropriate approach to your project. Also, visit our facebook page using the link below, to check out photos of our more current work. For a broader spectrum of masonry work, we also recommend contacting two very trusted masonry companies we use called, 'RHL MASONRY & sons'. and 'HUNT HERITAGE'. 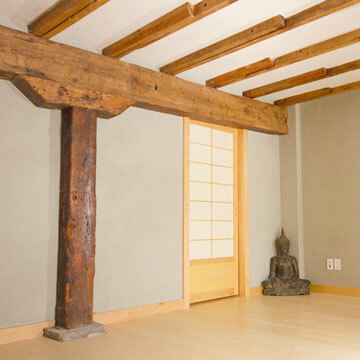 The Lime Plaster Company is fully insured and WSIB compliant.